Hubert is Going to Premier Breakthroughs 2018! Create a comfortable, peaceful dining environment for staff and visitors. By offering this convenient option your café will become the chosen spot to dine, unwind and refuel. Balancing diet needs, nutrition to promote healing and offering a visual enticing meal is a huge challenge. The best tools to do the job are paramount. Our in-house experts are eager to help you improve those patient satisfaction scores. Your last chance to increase sales comes as your patron is checking out. Offer a quick and convenient impulse item at the point of sale. Many display stands can hold those irresistible cookies or simply a granola bar to help your patron finish their shift or take a snack to someone they are visiting. 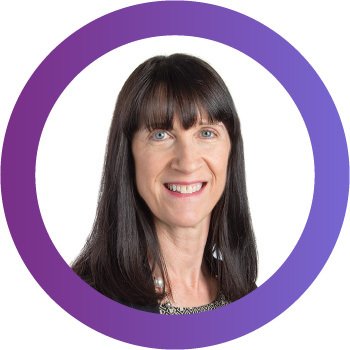 Whether assisting with improving your patient satisfaction or helping you find ways to increase staff staying on site, Jena is committed to help you reach your goals within budget. She will offer solutions that will help you provide successful meal services through patient meal delivery, retail operations and event catering. 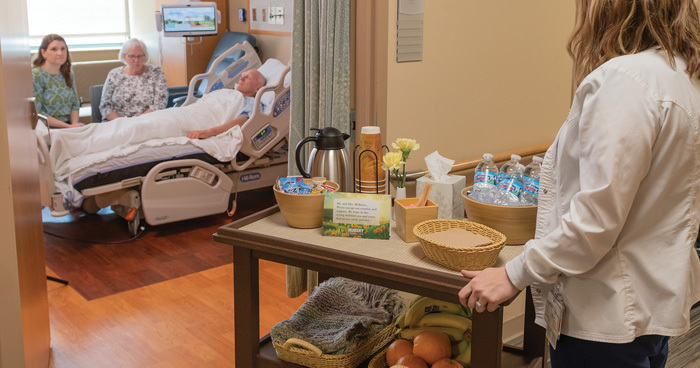 Our new Comfort Cart supports the need for comfort care for family members during an end-of-life experience. This unique cart provides the in-room necessities they need so they can spend more time with their loved one. Our Healthcare team is passionate about creating solutions that will enrich the patient/family experience. Stop by to learn more about this product solution. Also, discover how much you can save with special Premier Breakthroughs discount pricing.